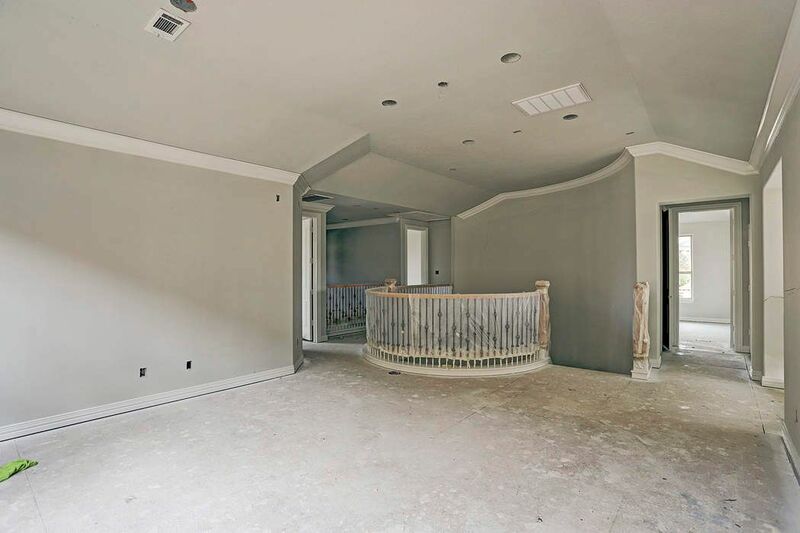 13603 Westin Hills Court, Houston, TX 77077 | Martha Turner Sotheby's International Realty, Inc. 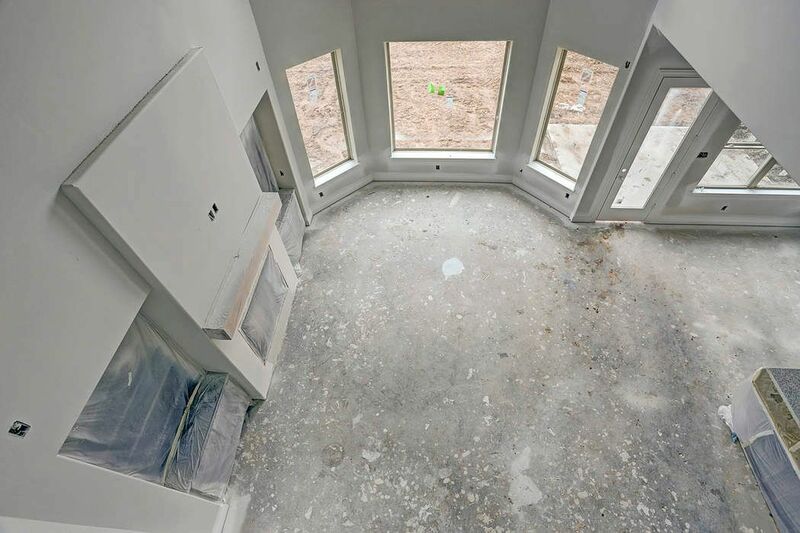 The constriction status of 13603 Westin Hills Ct. as of December, 2018. 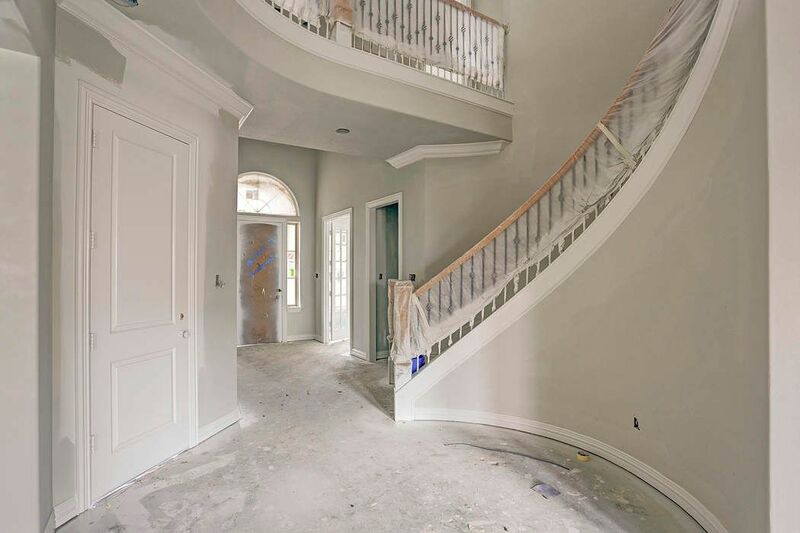 Foyer - The constriction status of 13603 Westin Hills Ct. as of January, 2018. 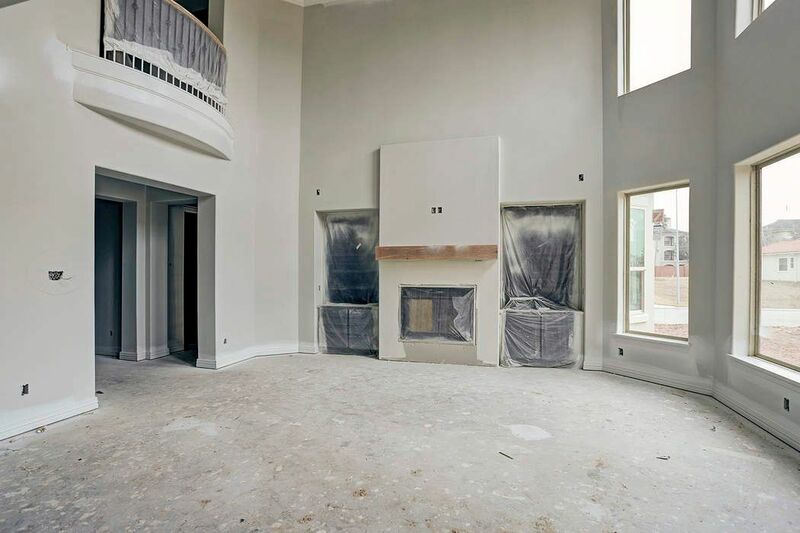 Living Room - The constriction status of 13603 Westin Hills Ct. as of January, 2018. 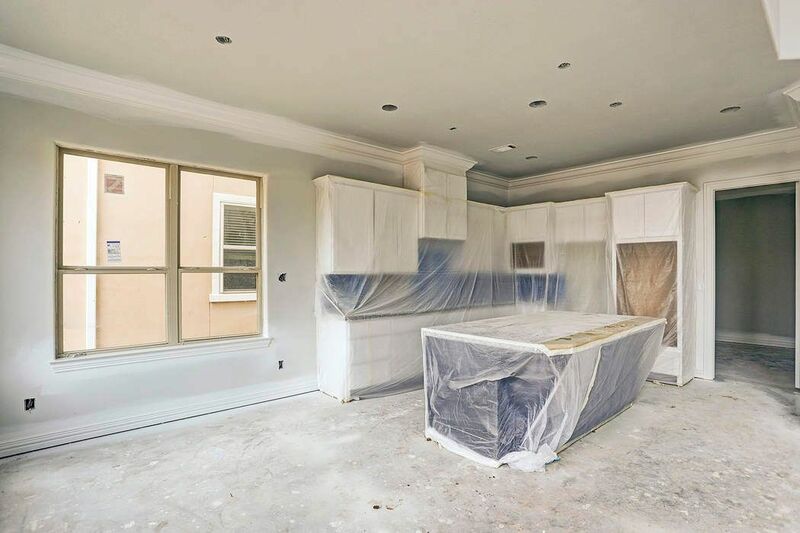 Kitchen and Breakfast area - The constriction status of 13603 Westin Hills Ct. as of January, 2018. 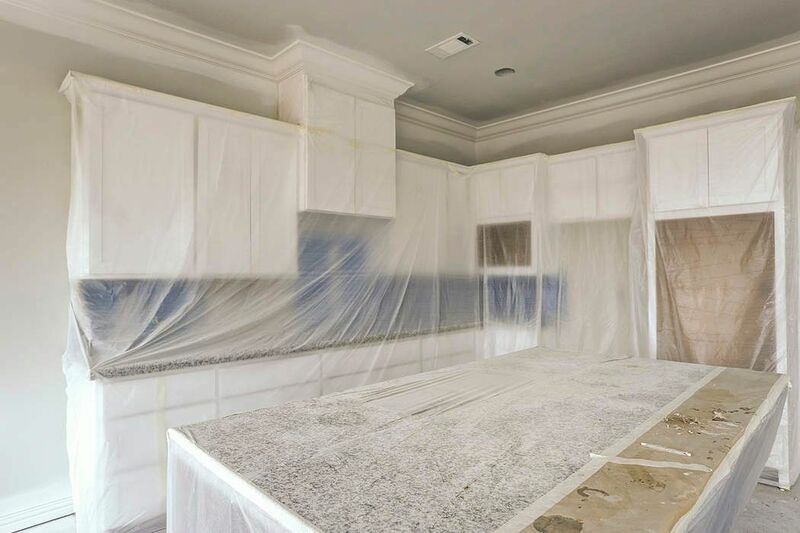 Kitchen - The constriction status of 13603 Westin Hills Ct. as of January, 2018. 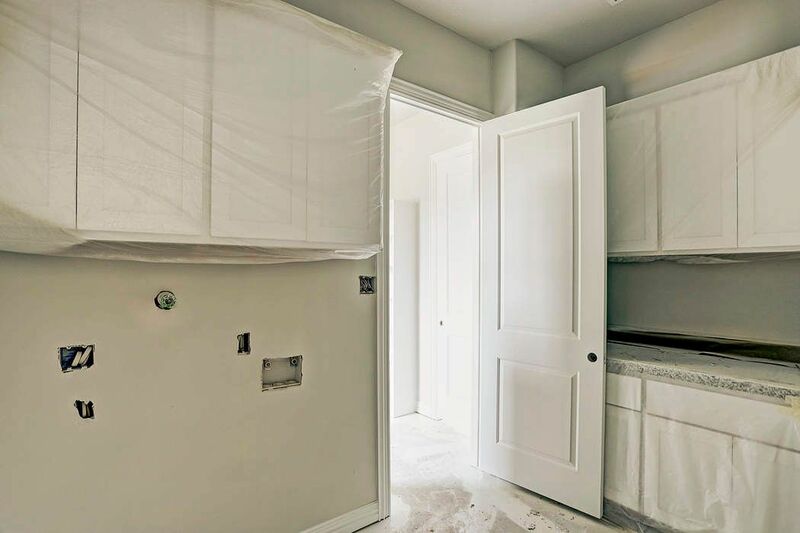 Utility Room - The constriction status of 13603 Westin Hills Ct. as of December, 2018. 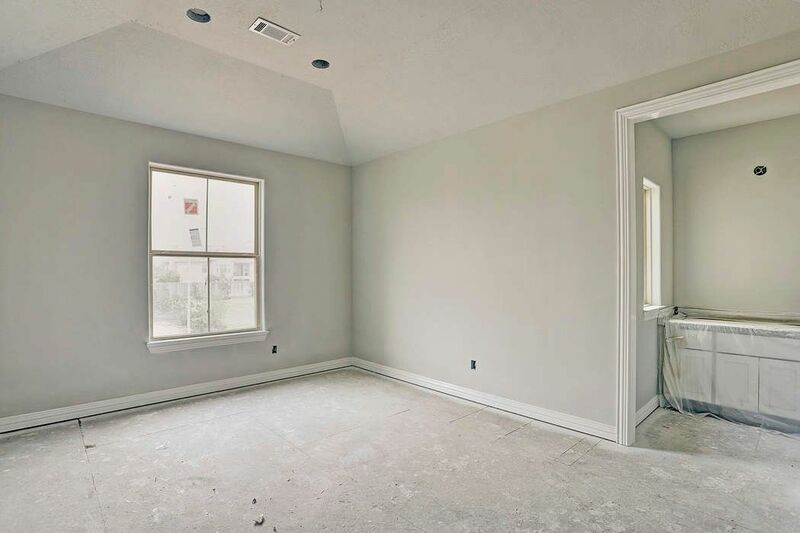 Master Bedroom - The constriction status of 13603 Westin Hills Ct. as of January, 2018. 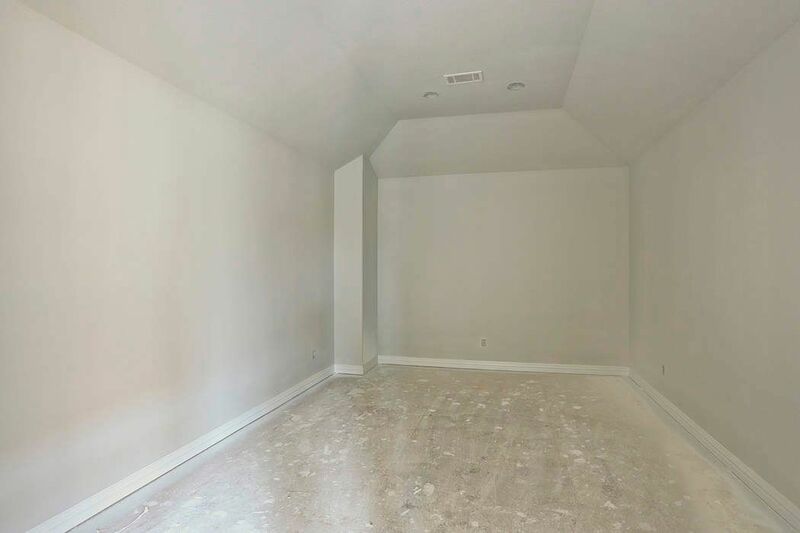 Game Room - The constriction status of 13603 Westin Hills Ct. as of January, 2018. 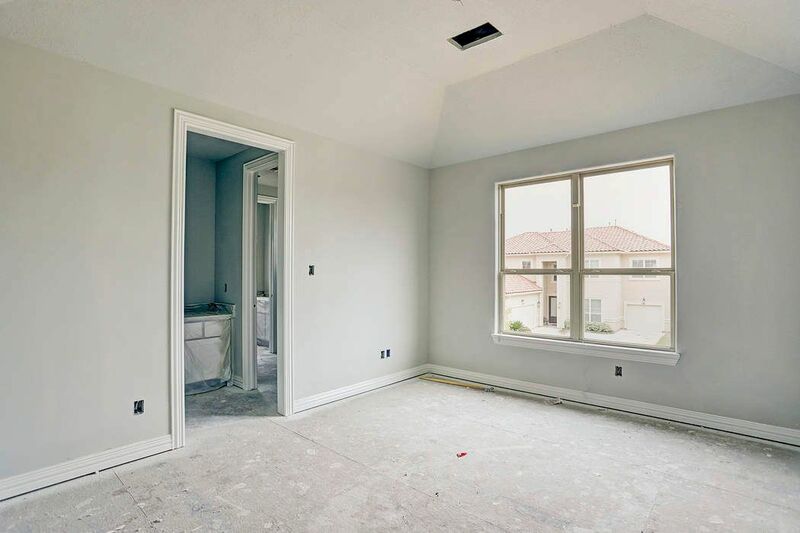 Secondary Bedroom - The constriction status of 13603 Westin Hills Ct. as of January, 2018. 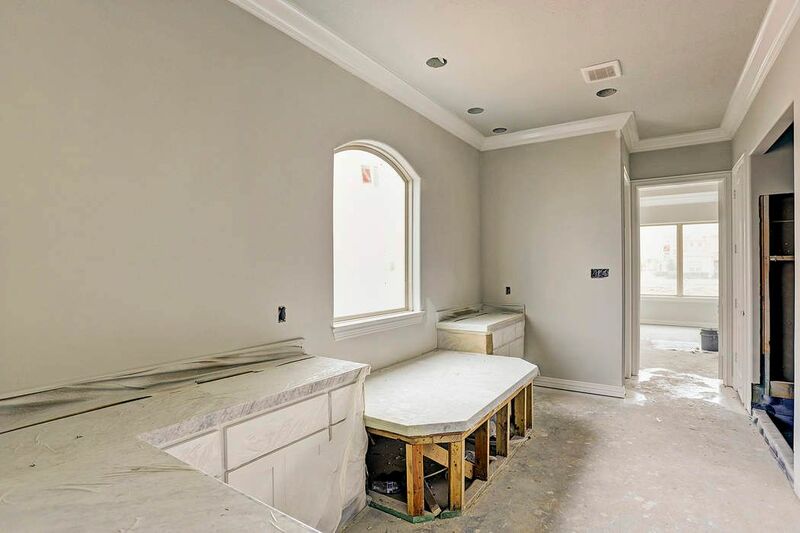 Master Bathroom - The constriction status of 13603 Westin Hills Ct. as of January, 2018. 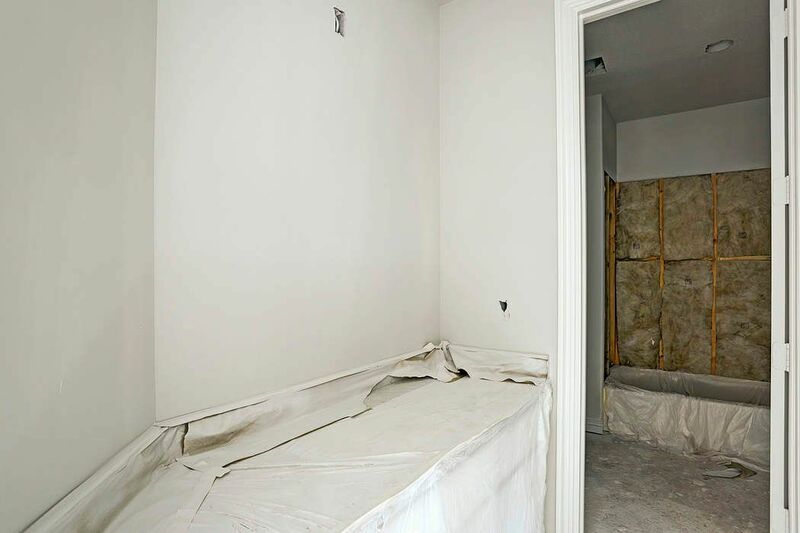 Secondary Bathroom - The constriction status of 13603 Westin Hills Ct. as of January, 2018. Parkway at Eldridge features custom luxury homes and townhomes with new designs by Vincent Kickerillo. 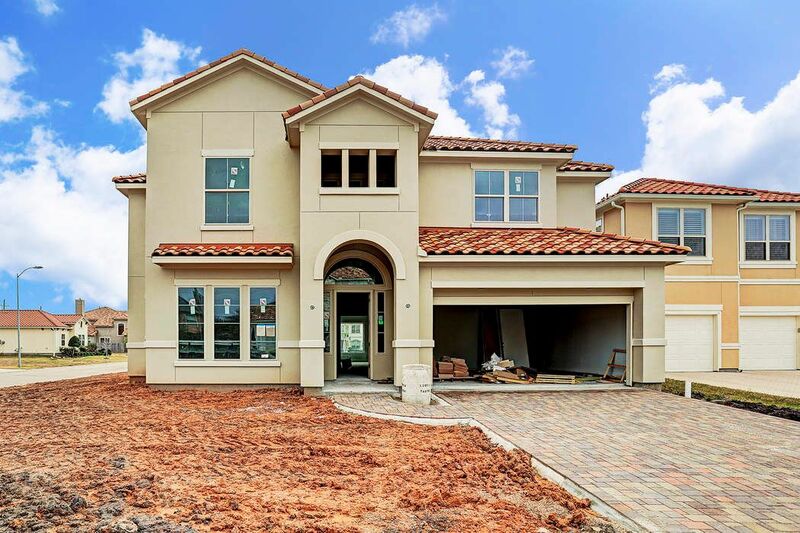 Homes in the area are done in traditional architectural styles with a variety of floor plans to choose from. 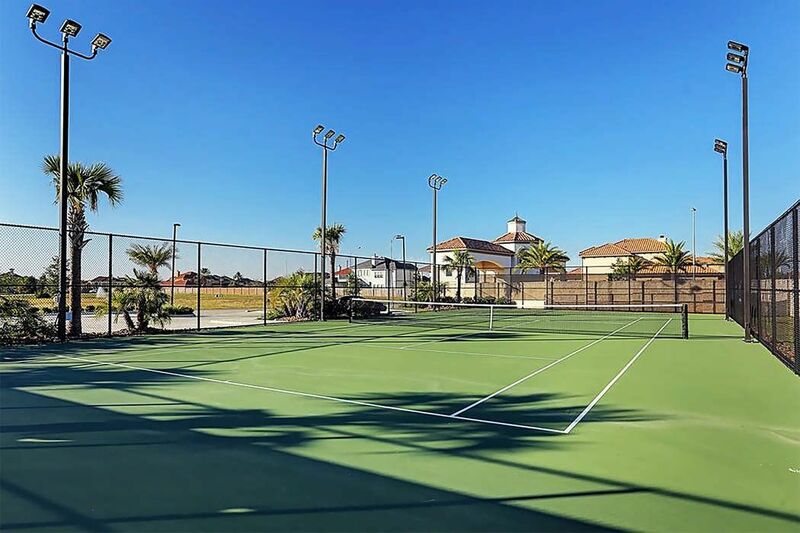 Homeowners can enjoy all the amenities of a master-planned community, including a recreational center and tennis court, without ever leaving the city. 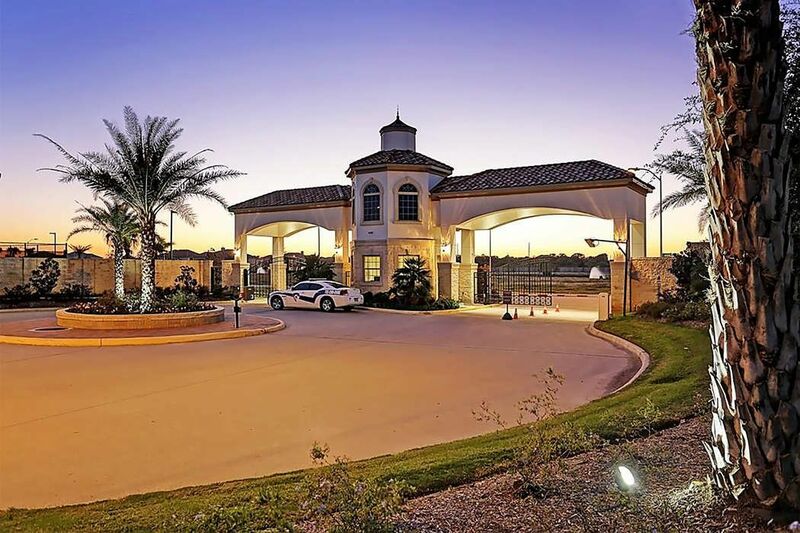 Parkway at Eldridge features several community amenities including three sparkling lakes, a 1-acre recreation center, swimming pool, and tennis courts. 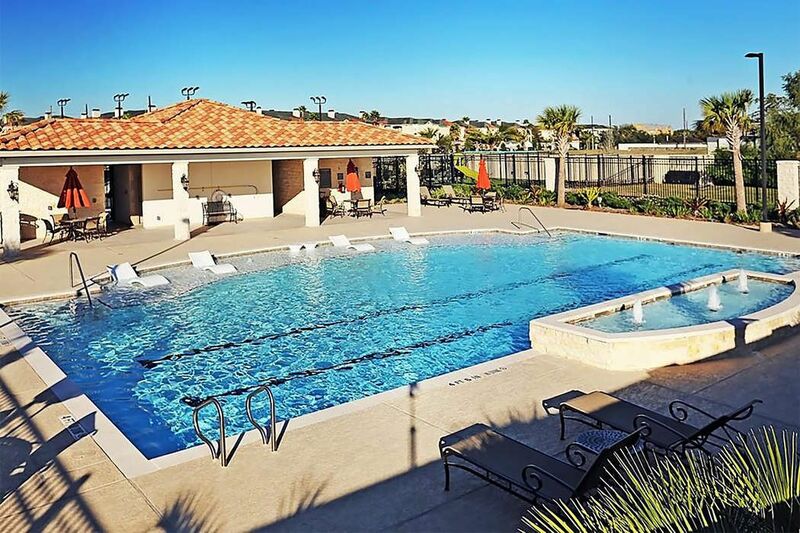 Residents enjoy a state-of-the-art community swimming pool. 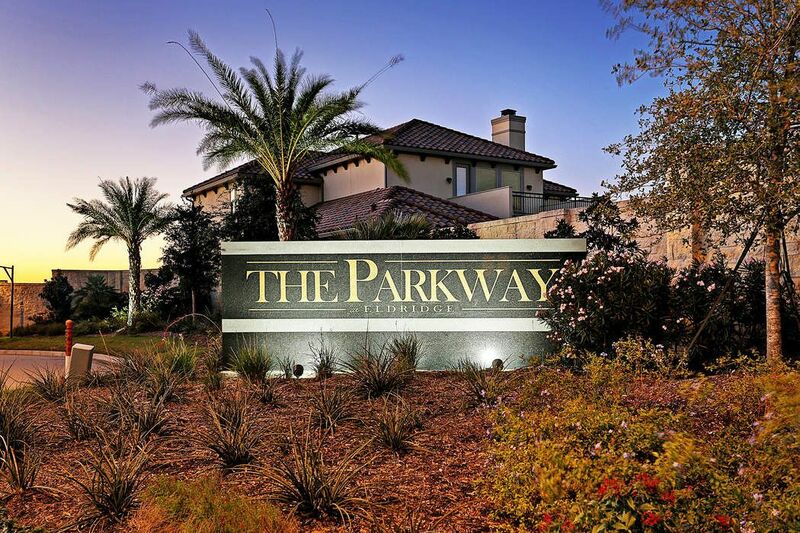 With custom luxury homes and townhomes, Parkway at Eldridge features resort-style amenities, sparkling lakes, and 24-hour security. 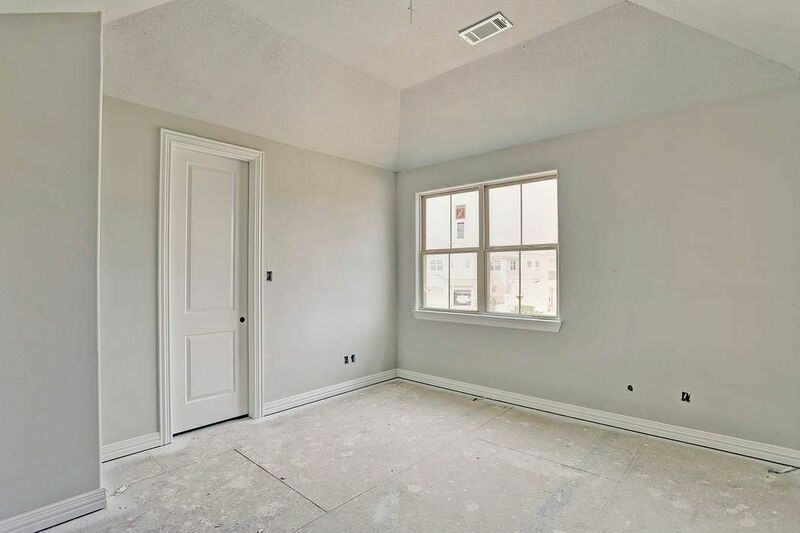 $780,000 4 Bedrooms3 Full / 1 Partial Baths3,562 sq. 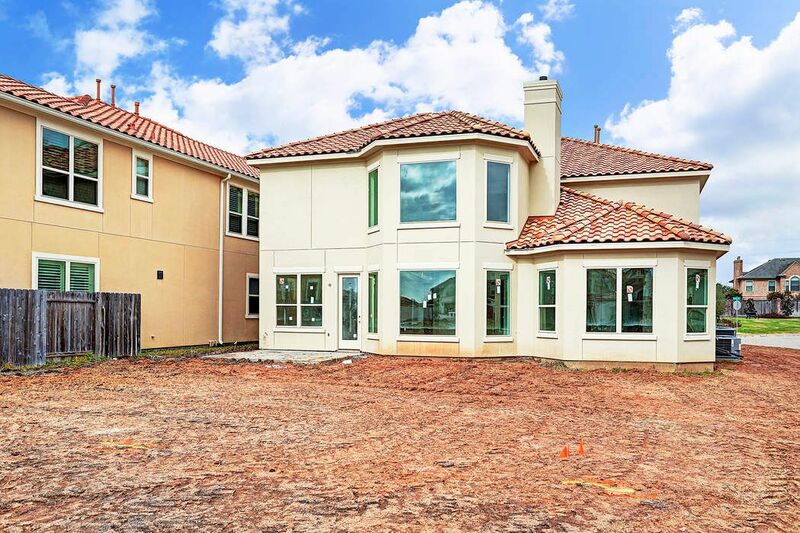 ft.
Luxurious home with 24/7 manned gated entrance in the lovely community of The Parkway. 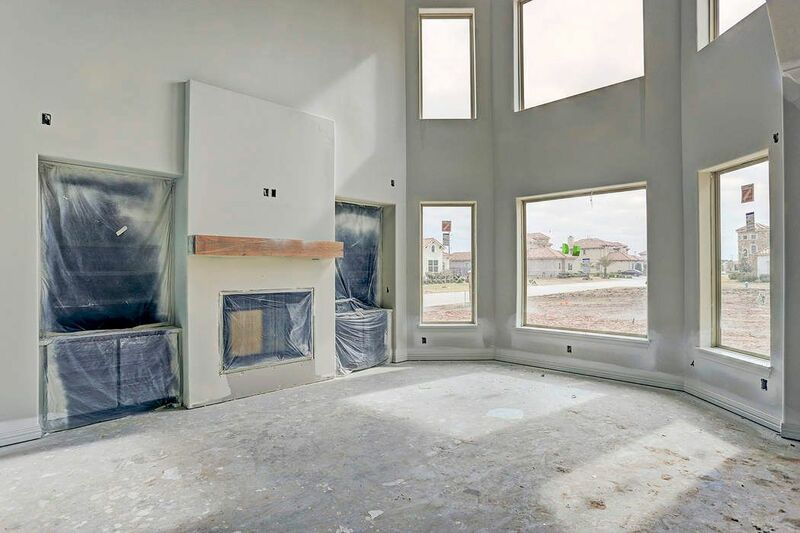 With an open and inviting, light-filled flexible floor plan, this estate home suits a variety of lifestyles. 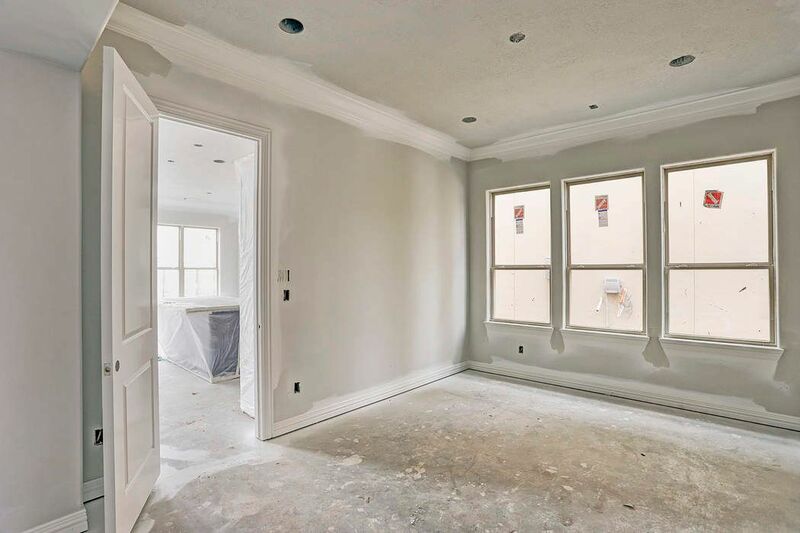 Professionally-equipped open kitchen and first-floor master suite with lavish bath and custom-fitted closets. 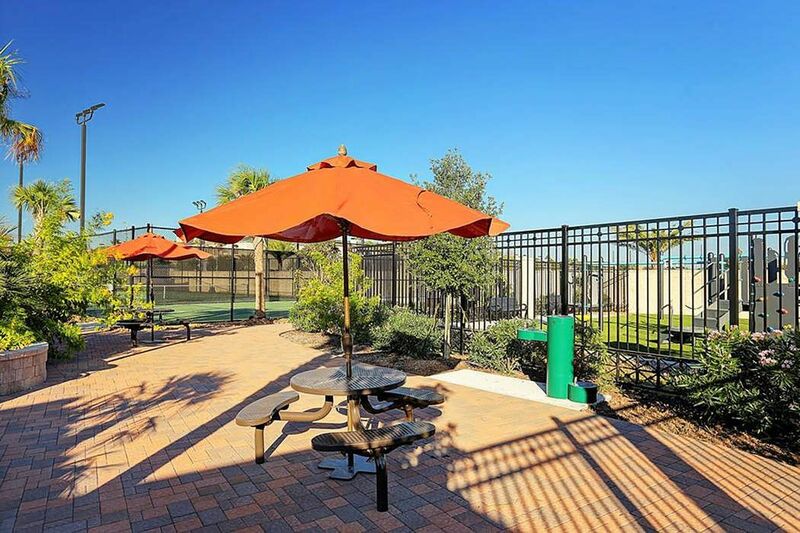 Neighborhood amenities include tennis, playground and pool. 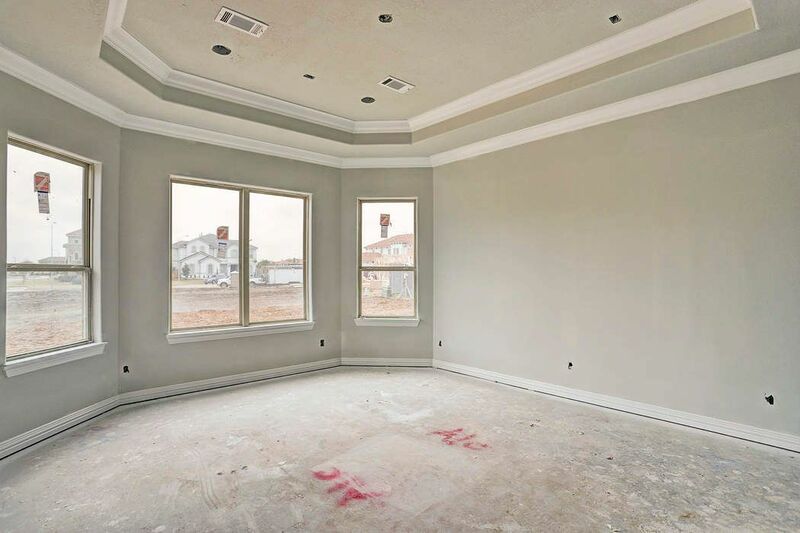 Close to shopping and restaurants and located in the heart of the Energy Corridor.